Directions: As addition to diet, take 1 capsule per day or as desired. 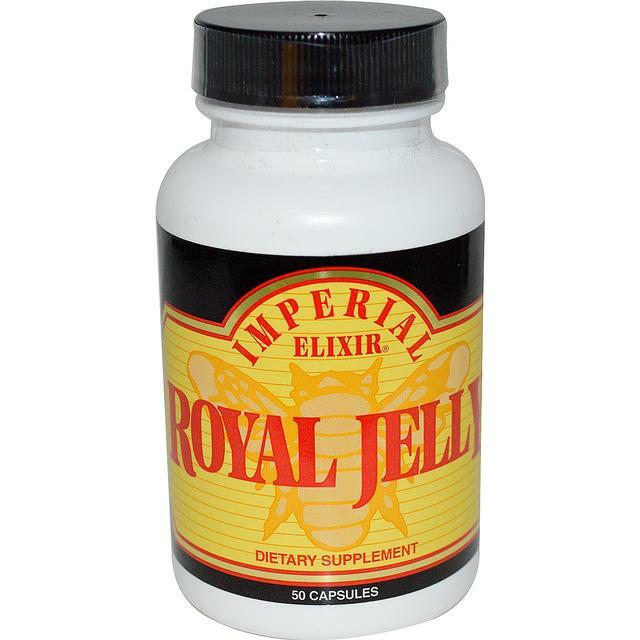 Proprietary Blend: 167 mg freeze dried Royal Jelly powder. (3:1 concentration) equivalent to 500 mg of raw material, in a rice powder base. 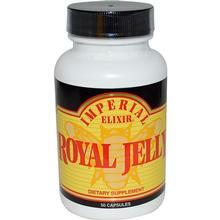 Other Ingredients: Gelatin (capsules) and Magnesium Stearate.